Falcon International was established in 2005. We are familly owned and operated. 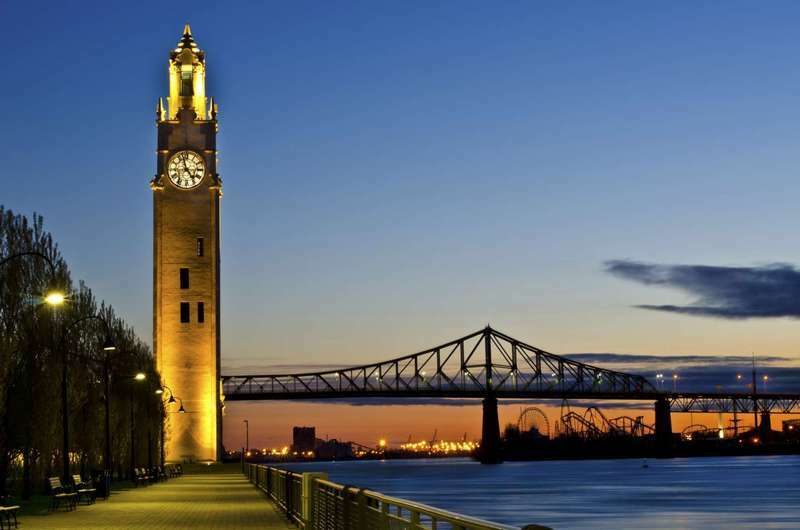 Located in Montreal, Quebec, we have earned a solid reputation at finding transportation solutions, every time. Falcon International is part of the world wide network IFLN with 220 offices in 90 countries. Our team is dedicated, experienced and focused. We never stop working for you. We also specialise in oversized cargo. Falcon is part of GPLN. GPLN is made up of the world's finest projects specialists locally and regionally in every major area of the globe. We guarantee to get your shipment delivered safely, every time. Let us find the solution for you because at Falcon International, it is not sold until it's delivered.